A vertical merger – also known as vertical integration - is the merger of two or more companies that operate on different levels of the same supply chain in a particular industry – traditionally a manufacturer and a supplier – to create a parent company that controls more than one step of the production process. Where have you heard about vertical mergers? 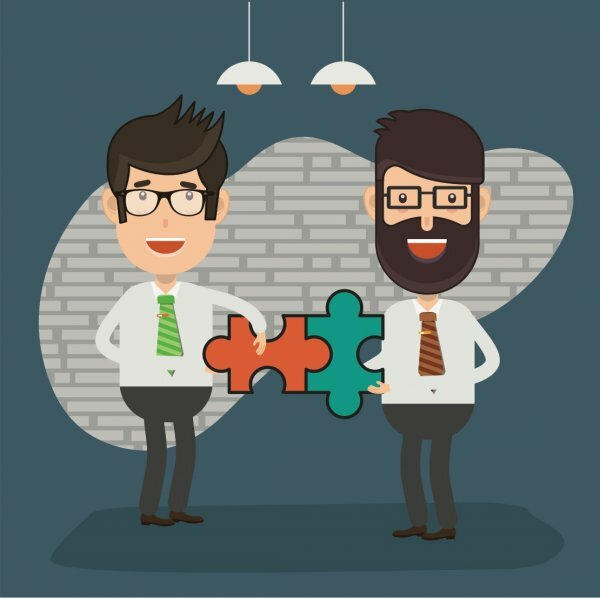 Vertical mergers are fairly common in the ever-expanding technology industry, although you may not hear much about them unless you pore over the business pages. Consider Amazon, who have quietly started buying publishing companies to gain exclusive rights of popular titles like Ian Fleming's James Bond novels for its flagship e-book reader. What you need to know about vertical mergers. In a vertical merger a company will move either up or down the supply chain to gain benefits such as a reduction in their operating costs, or an increase in their efficiency with the aim of maximising their profits. There are disadvantages though, such as low motivation at the start of the supply chain as sales are guaranteed. Moving up the supply chain is known as backward integration. For example, a cider brewery could buy an orchard to reduce the costs of the raw material they need to make their product and have the certainty that they will have the volume of supply that they need at a reasonable cost. Alternatively, moving down the supply chain is known as forward integration. For example, the orchard could join forces with a cider brewery to get access to greater profit margins higher up the supply chain, and cut out any intermediate players connecting the two companies. This also gives the orchard access to direct sales to the consumer, for example Bulmers cider is produced in Hereford from the orchard they own. Vertical mergers are the opposite of horizontal mergers which is where two or more companies from the same industry merge. Find out more about vertical mergers. Vertical mergers may potentially violate antitrust laws. Read our definition to find out more.